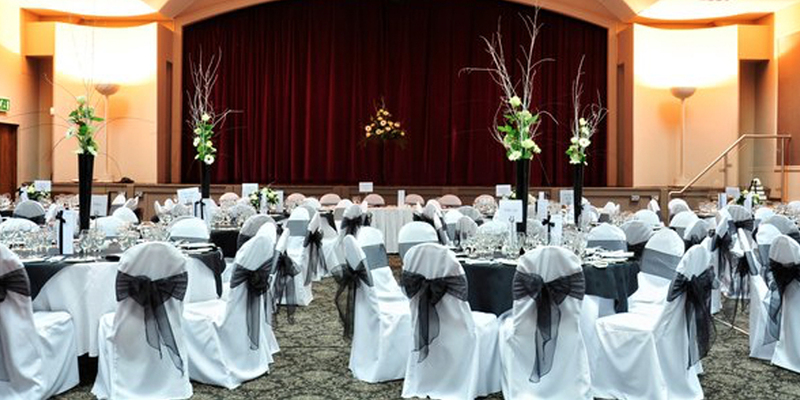 We will work with you to select the venue that is the right match for you. 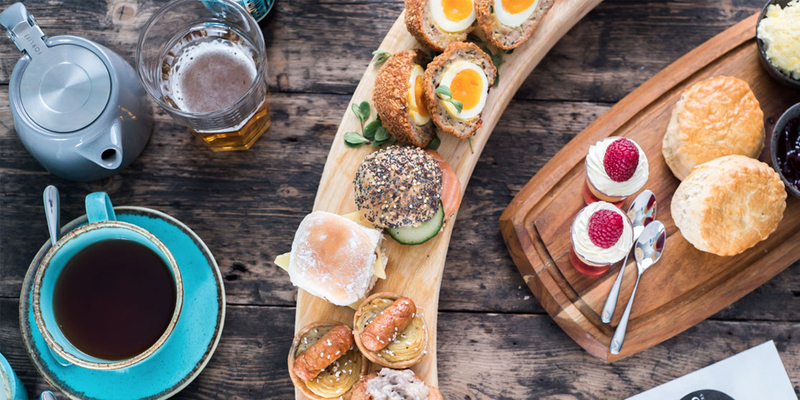 With our experience of catering for wedding, media, and corporate clients, we're great at working in all venues, from the traditional to the unusual. At Spiros, we host very own fine dining events as well as provide high quality, professional catering for personal events at venues across the country (including your own home if you wish). We'll move our fully mobile kitchen to you, whether you're in the heart of the city or way out in the country. 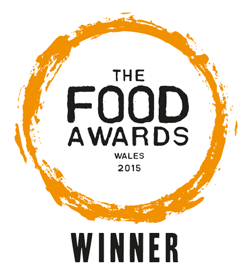 You can also choose from the wide range of venues where Spiros is the caterers of choice. We select these based on the quality of the event experience they offer, and work closely with them to achieve the high standards our customers know us for. 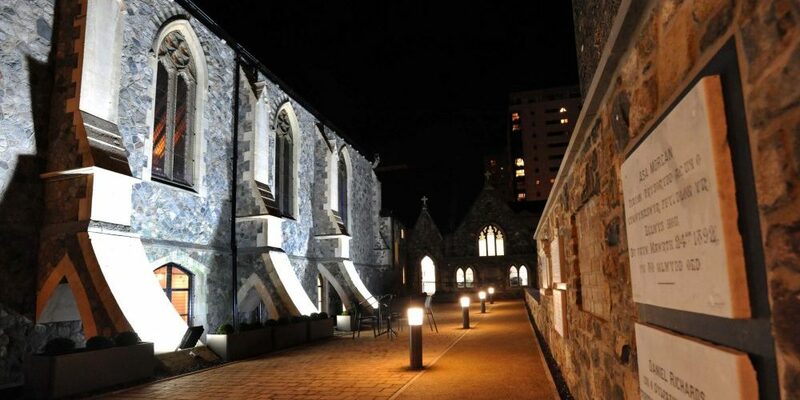 Our original home-from-home venue is one of Cardiff's most classic locations for hosting every kind of social gathering, from wedding receptions to conferences to celebrations. 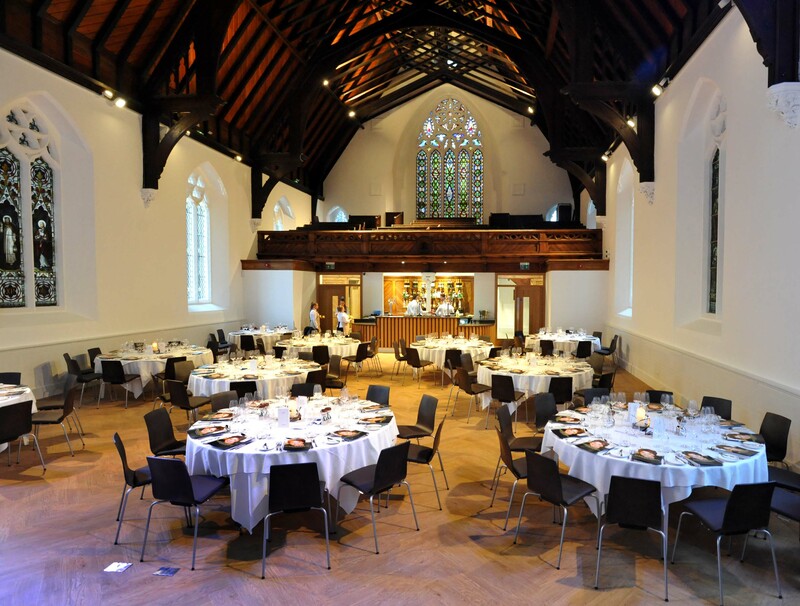 As our kitchen and event venue, St Peter's Hall is a fantastic place for all types of events that melds the traditional with modern convenience. 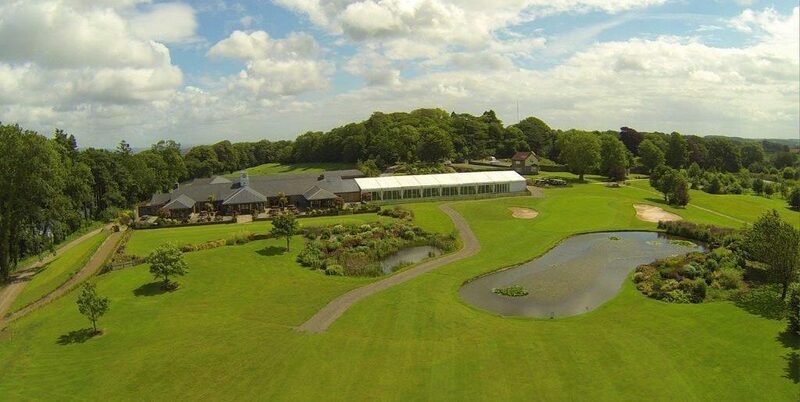 A streamlined sporting backdrop is a feature of the events at Cottrell Park, with your special occasion nestled into over 400 acres of beautiful Vale of Glamorgan parkland. A sweeping kilometre-long driveway welcomes guests, with a 200-person marquee overlooking the gardens and golf course for that grand touch. One of our home-from-home venues, this brand new development on Charles Street - now a community, heritage and conference centre with a café - brings our signature food closer to the city centre in a venue that hosts a variety of events. The Pantry: the cafe at the heart of Cornerstone. It's a modern and cwtchy place with free wifi where you can enjoy tasty teas, quality coffees, and VIP dining experiences. Gileston Manor is a grade II listed Georgian manor house near St Athan, Vale of Glamorgan, South Wales. The Manor has a long history, some parts dating back to medieval times. The extensive gardens and grounds include a large stunning 18th century walled garden, lake and summer house. The beautiful and charming yet modern stone-built lodge is only 15 minutes from Cardiff, situated in private grounds overlooking Canada Lake. 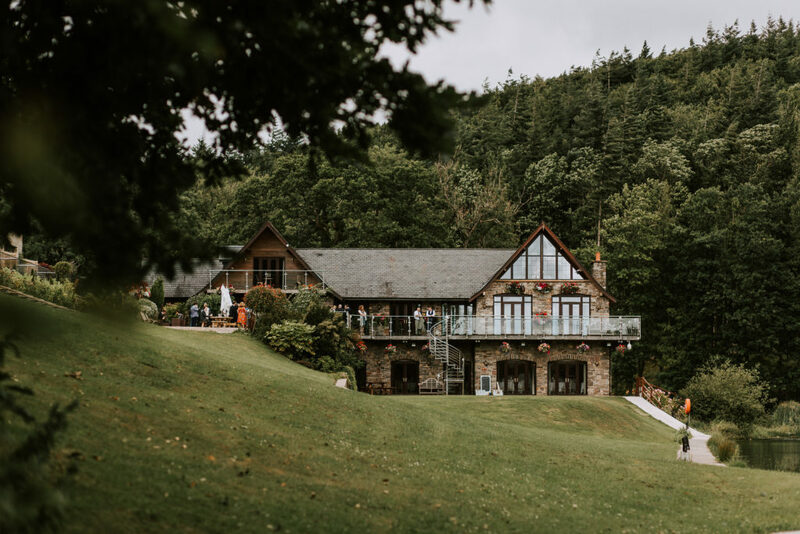 The Lodge offers a spectacular setting with two function rooms, log fires, lawns and balconies, set on 5 sprawling acres of peaceful greenery, making it a truly unique venue for your exclusive private hire. Spiros does sport! Founded in 1876, Cardiff Arms Park is an icon of Welsh sporting history and success. We cater for VIP boxes and for the sports teams themselves, and can tailor our menus to fit any requirements. Home to the biggest moments in Welsh sport and the battlegrounds for some of the brightest stars in rugby, Cardiff Arms Park is exciting yet elegant - perfect for a truly breathtaking experience. Just a few miles from the centre of Cardiff, Pencoed House Estate was once home to the first Welsh king. 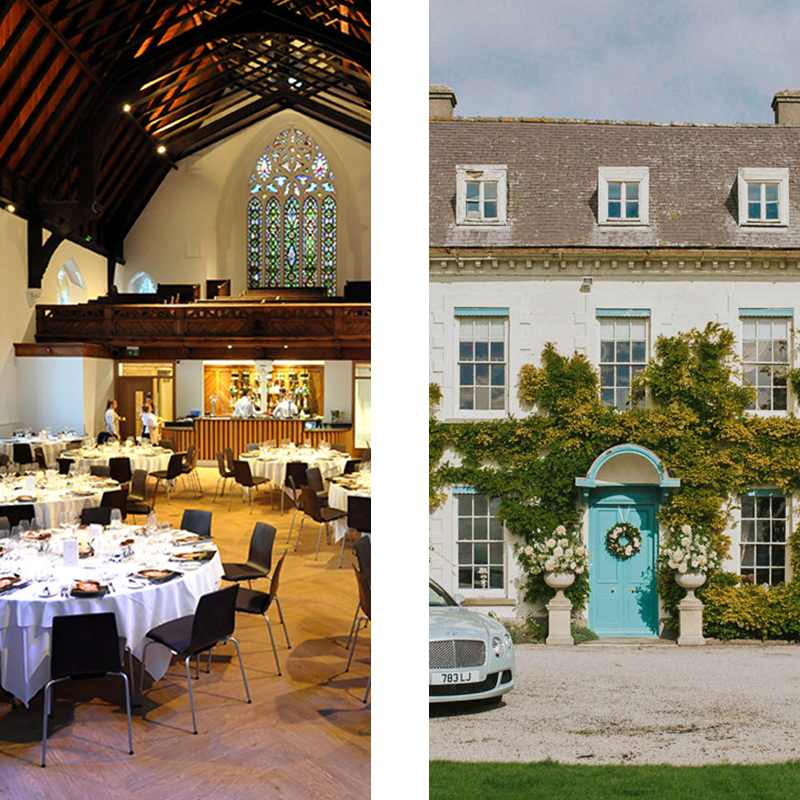 Full of historic resonance and beautiful interiors, this versatile venue plays host to an array of events. 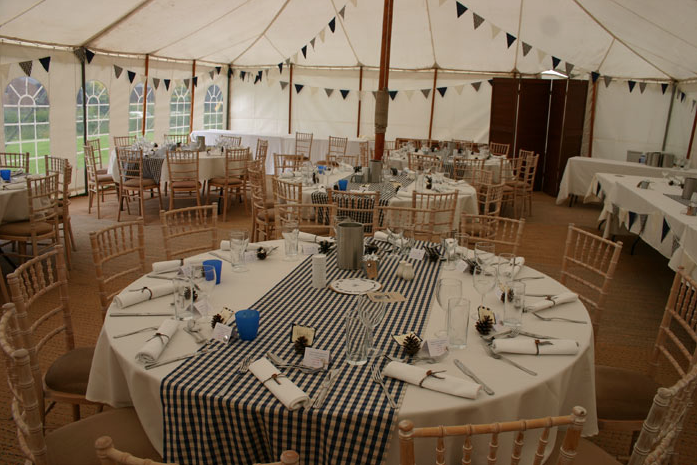 Known for its superbly crafted Old Hall, this venue can also house marquees in its tranquil gardens with a woodland setting. Breathtakingly beautiful, Fonmon Castle is an historic estate full of Georgian interiors and surrounded by three acres of lush gardens - even the building walls glisten with ivy leaves. 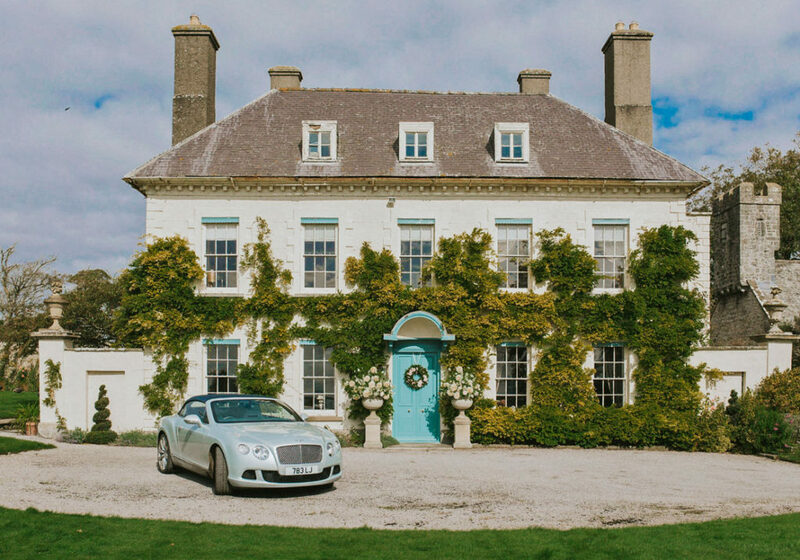 Built in 1180 and home to just two families ever since, Fonmon Castle is now a venue that specialises in dream weddings and engagement parties, mixing pastels with opulence and green, green gardens. 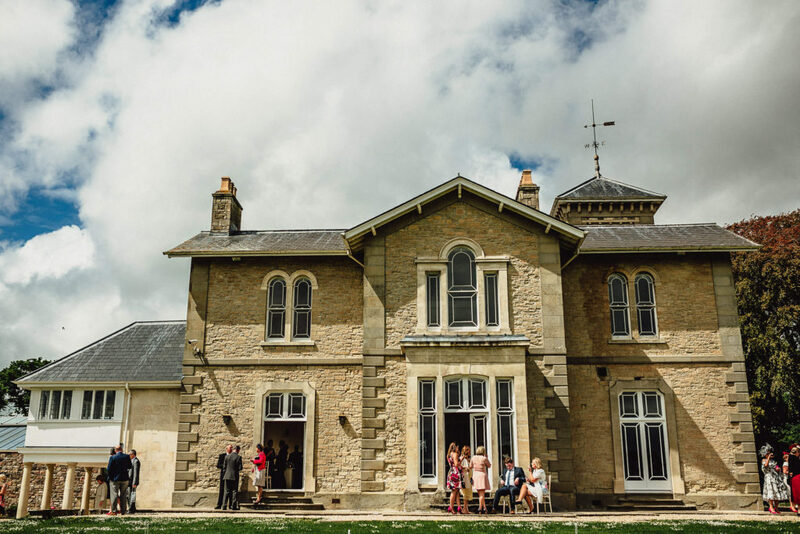 With views over the Severn Estuary, St Tewdrics House is a 19th century Italianate villa wedding venue set in 10 acres of Welsh countryside. Boasting luxury Provençal style decor throughout, this gorgeous contemporary villa can host every moment of your wedding, from the courtyard reception room to the bridal suite with panoramic views. Nestling at the foothills of an iron-age fort, in a secluded valley that leads to the beach, Rosedew Farm is a breathtaking place to host any event. 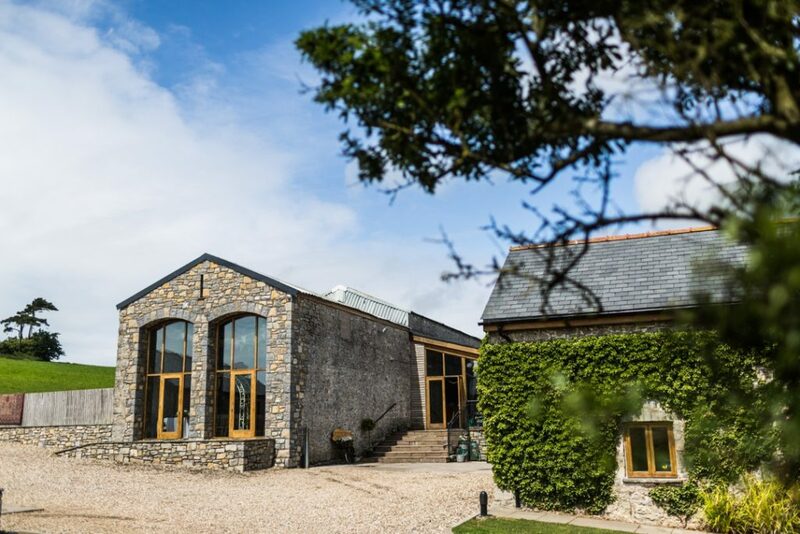 Just a stone's throw away from the historic town of Llantwit Major, this working farm has been in the family for fifteen generations and boasts a beautifully renovated stone barn that's perfect for weddings and other special occasions. Full of rustic charm, this wonderful 17th century barn is blessed with the stunning views of the beautiful and awe inspiring Brecon Beacons National Park. 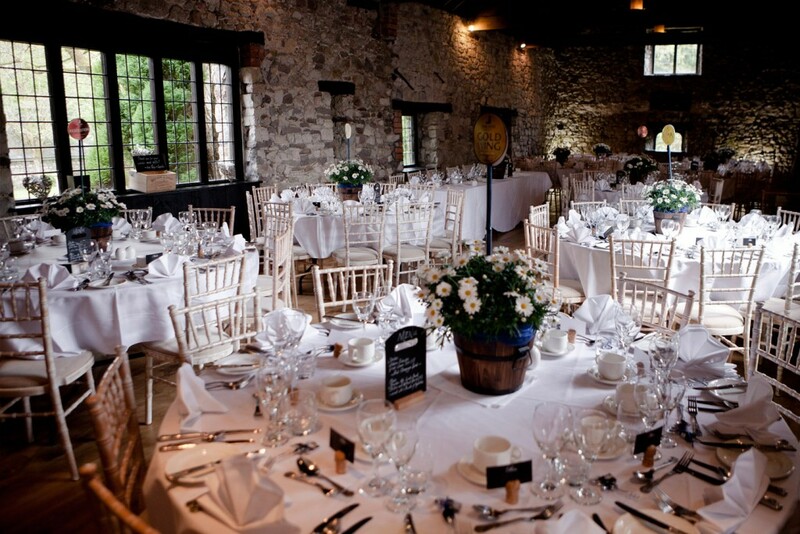 The Barn is a fantastic venue for functions such as weddings, black tie dinners, family gatherings, birthdays, celebrations and corporate and sporting events, and adds a traditional touch to any event. 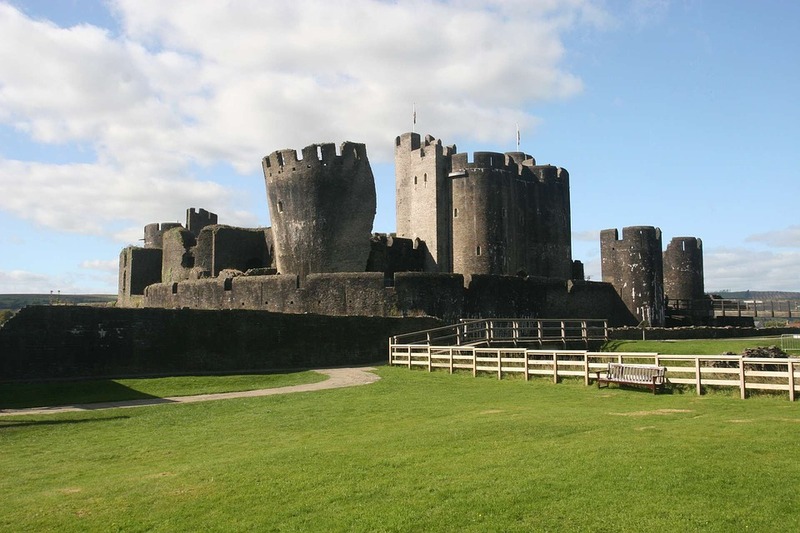 Beauty and magnificence combine at Caerphilly Castle, second only in size to Windsor Castle as the largest in Britain and with a tower that leans more than Pisa. 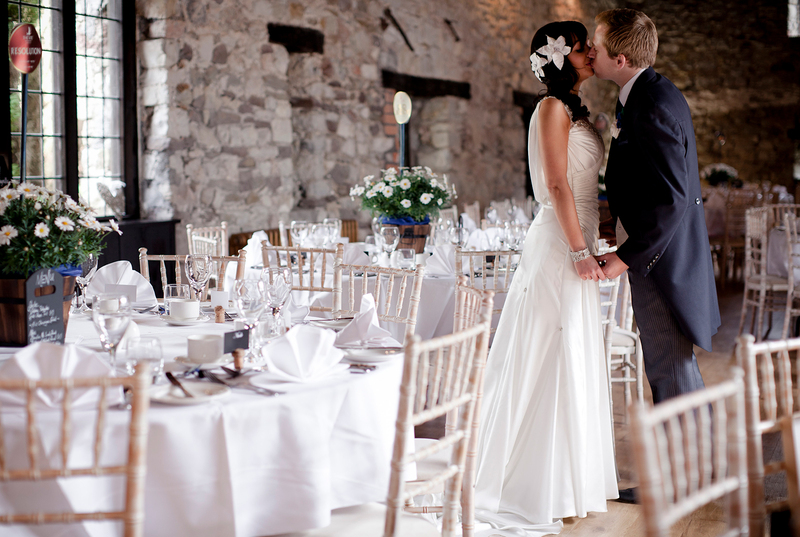 Beyond its famous moat and within monumental walls lies the impressive fourteenth-century great hall, a stunning setting for any occasion and fully equipped with modern catering facilities in one of Wales' most beautiful and historic castles. 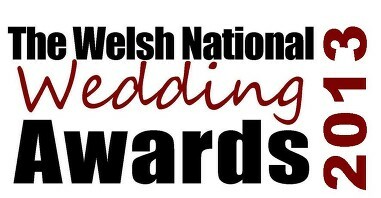 Dyffryn Springs is a gorgeous venue situated in the heart of the Vale of Glamorgan countryside, dedicated to hosting your perfect wedding. 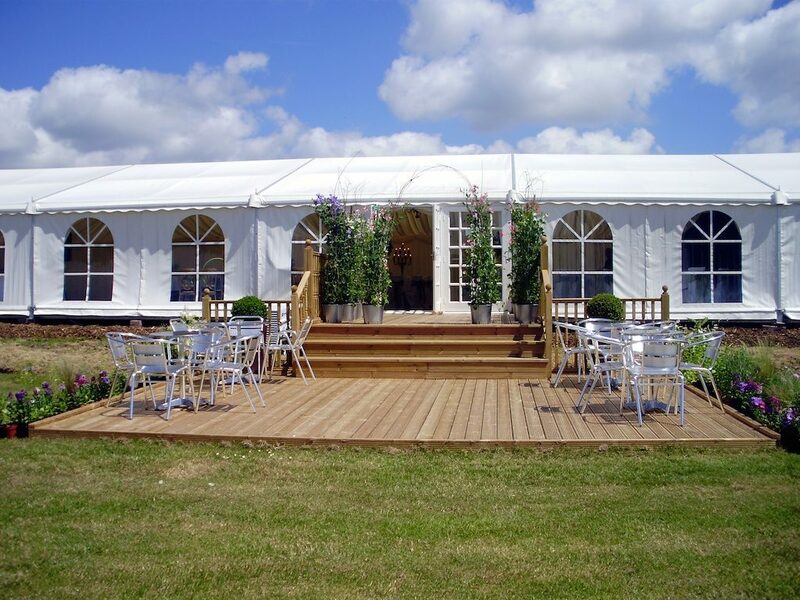 With a permanent marquee, stunning lakeside views and interior bar and dance floor area, it's a dream location that feels like its own little countryside island. They even have a twinkling ceiling, so you can stargaze without leaving your seat! 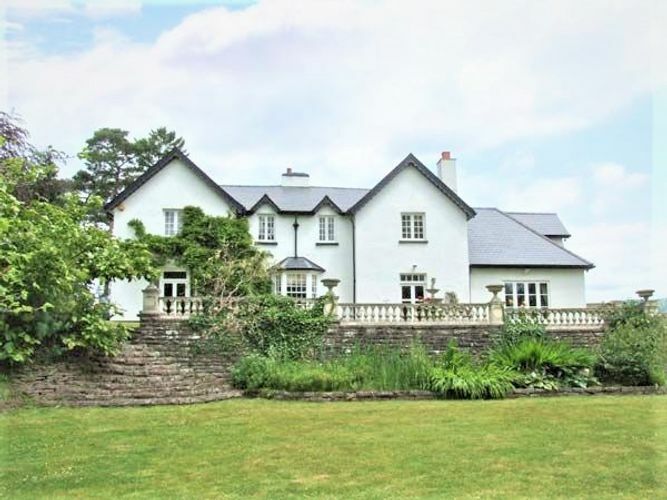 Gloriously positioned on banks of the River Usk, near Llanhennock, South Wales you approach Woodbank House via a sweeping tree-lined drive. This is just the entrée to Woodbank House's natural wonder, as it's set within 20 acres of the rolling fields, and enjoys panoramic views of the Usk Valley. 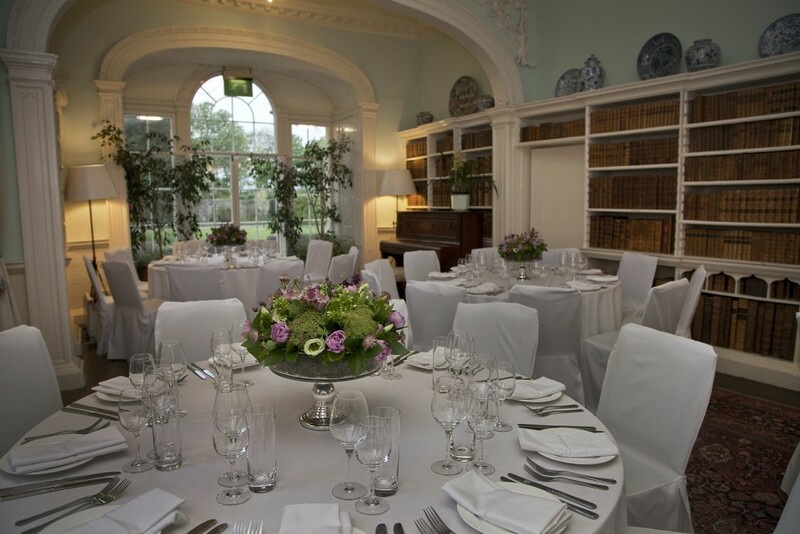 This boutique venue is ideal for your intimate, bespoke and unforgettable wedding. 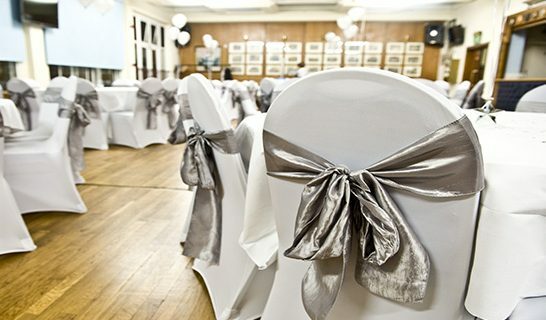 Looking for a venue with that 'wow' factor for your event?